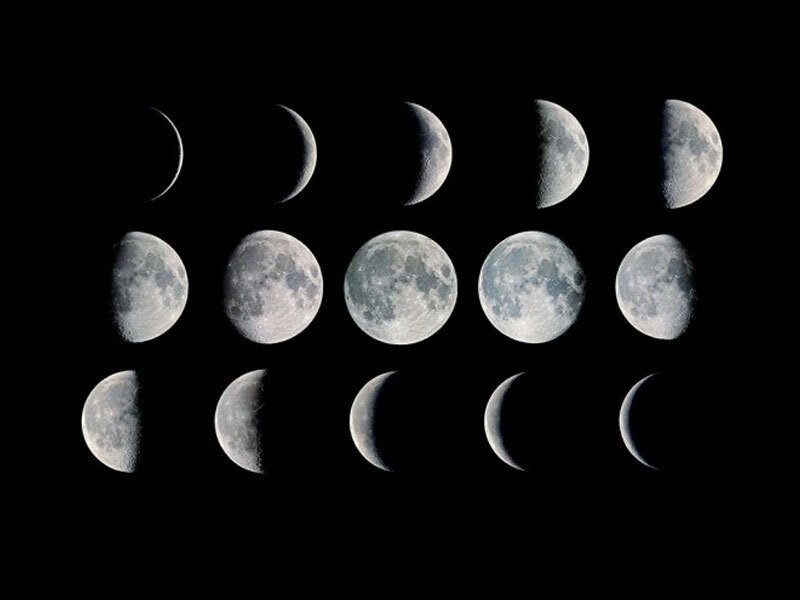 Please join us to explore lunar phases through hands-on activities and discussion! The moon has held our imaginations captive and sparked our curiosity since prehistoric times. Its changing appearance influences calendars, myths, and cultures around the world. Hear from middle school teachers about the needs and challenges of teaching lunar phases, and discover ways that library programs can help prepare participants in building critical knowledge and skills.